With wry intelligence and savvy positioning, Musgraves carved out a comfortable space for herself at country music's boundaries — now she's letting her millennial guard down. 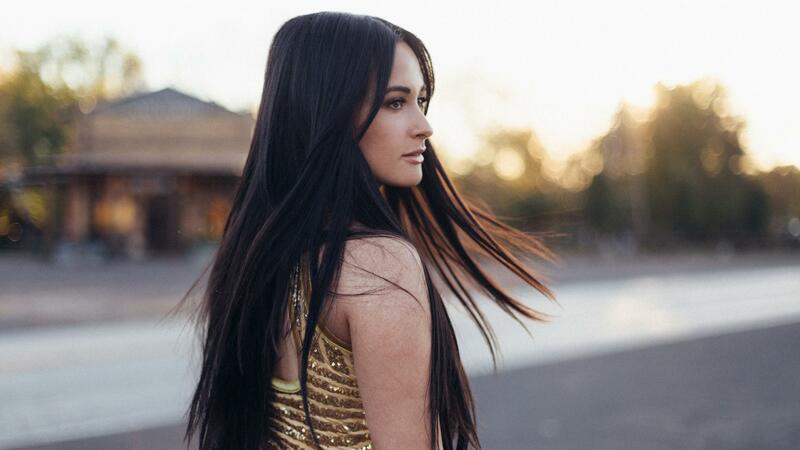 There's a line in "Slow Burn," the opening track of Kacey Musgraves' new album Golden Hour, that has been recycled, word for word, from her unreleased crowd-pleaser "John Prine" (better known to her fans as "Burn One With John Prine"). The song was an early introduction to her performing persona, an occasion for her to wear her irreverent outlook as a badge of honor and slyly boast: "Grandma cried when I pierced my nose / Never liked doing what I was told." Deep within an annual report on the global music industry is a listing of the most popular songs and albums from around the world. We listen to 2016's biggest from Croatia, India, Ecuador and more. The histories and sounds of Mexico's Comcaac and Canada's First Nation peoples inspire and drive the new work of Hector Guerra and Akawui. Virginia Hall was an American spy who worked for Britain and the U.S. and played a key role in undermining the Nazi occupation of France during World War II. Her story was rarely told — until now. Amid disquisitions on the importance of thank-you notes and a hilariously graphic description of a mammogram, Ellis occasionally ventures into more weighty territory in her first work of non-fiction. Ambitiously detailed and thematically cohesive, the Hold Steady frontman offers a satisfying conclusion to a trilogy of solo albums.